Handmade lightweight 3/32 Tactical cord with a 4 strand core, great for your little dog or for a show lead! 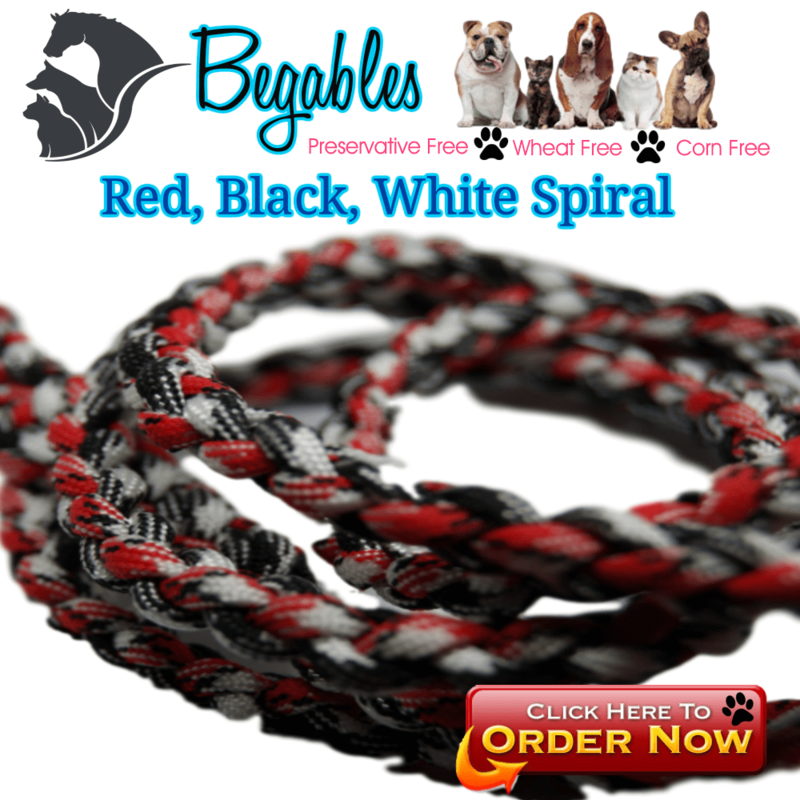 Your cute little pup will be strutting around like they own the whole block with this cute little lightweight paracord leash! 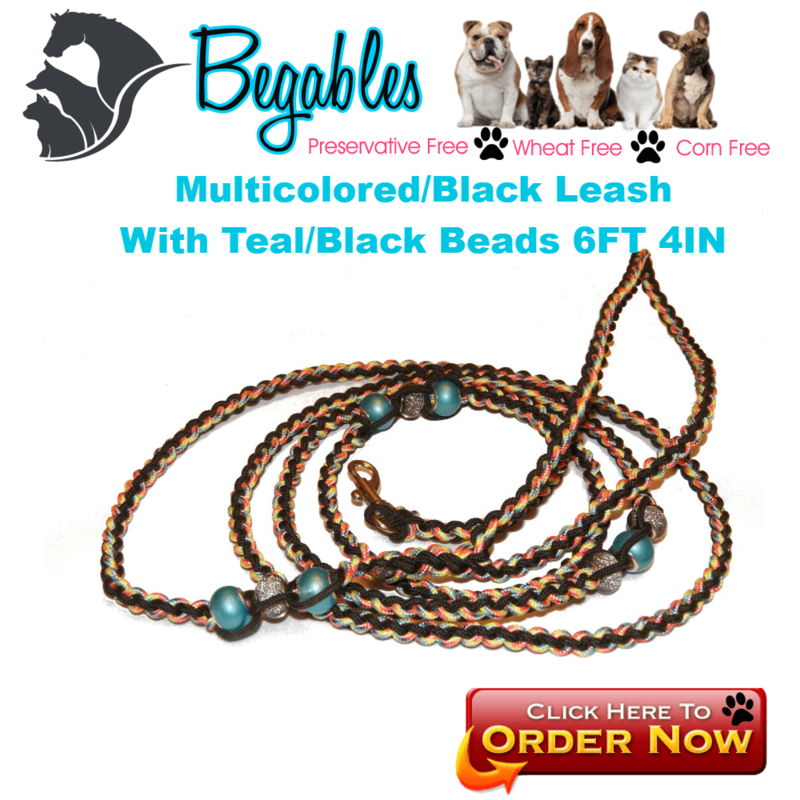 Custom made to fit any personality, these leashes can also include hand selected beading. 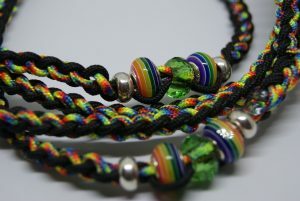 If you choose to add beading to the leash, I will contact you via e-mail after you place your order. This gives us the opportunity to choose the best beads for your new leash. 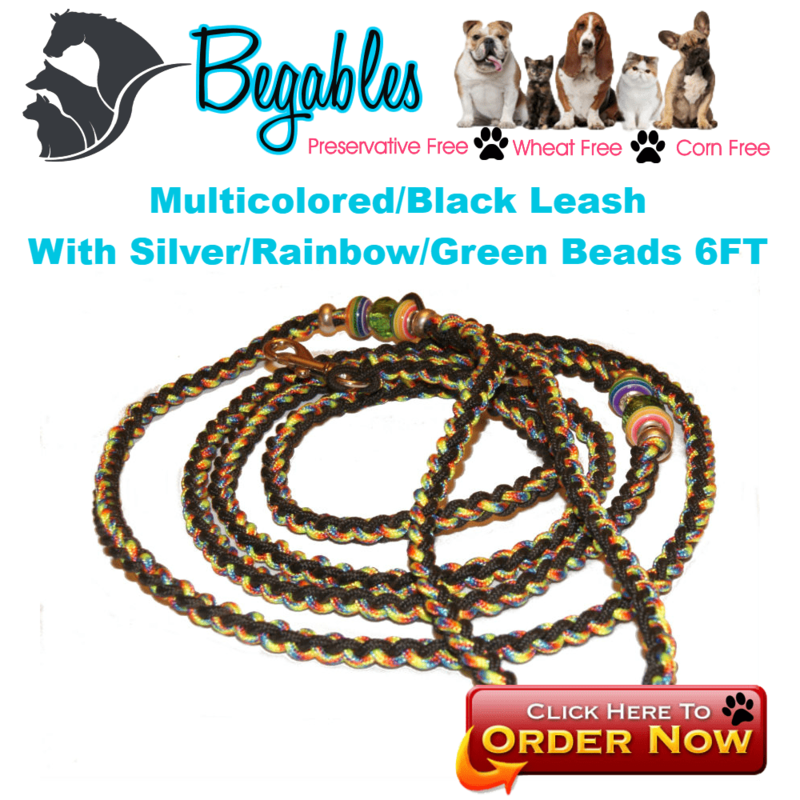 Not only is this an adorable leash, but it is multipurpose. 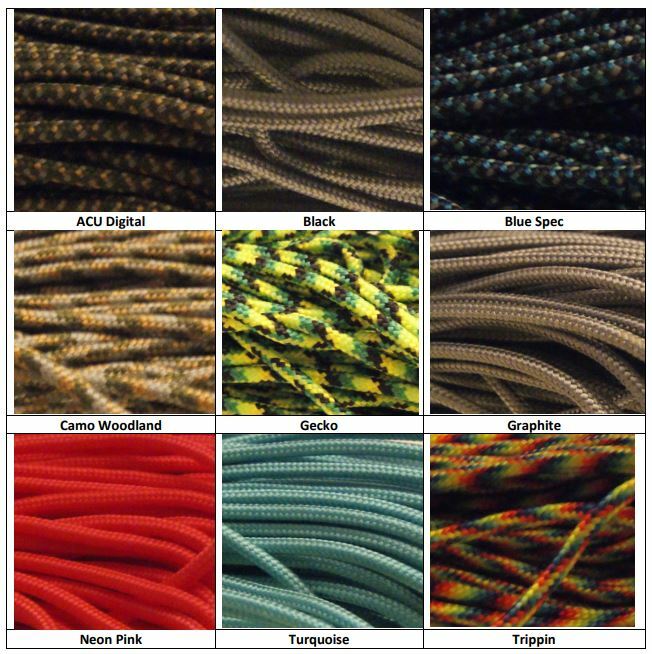 Paracord is made to be super strong and is often called survival cord. This particular cord holds up to 250 pounds per strand! If there was ever a need you could take it apart and also use the 4 extra strands that are inside as well. 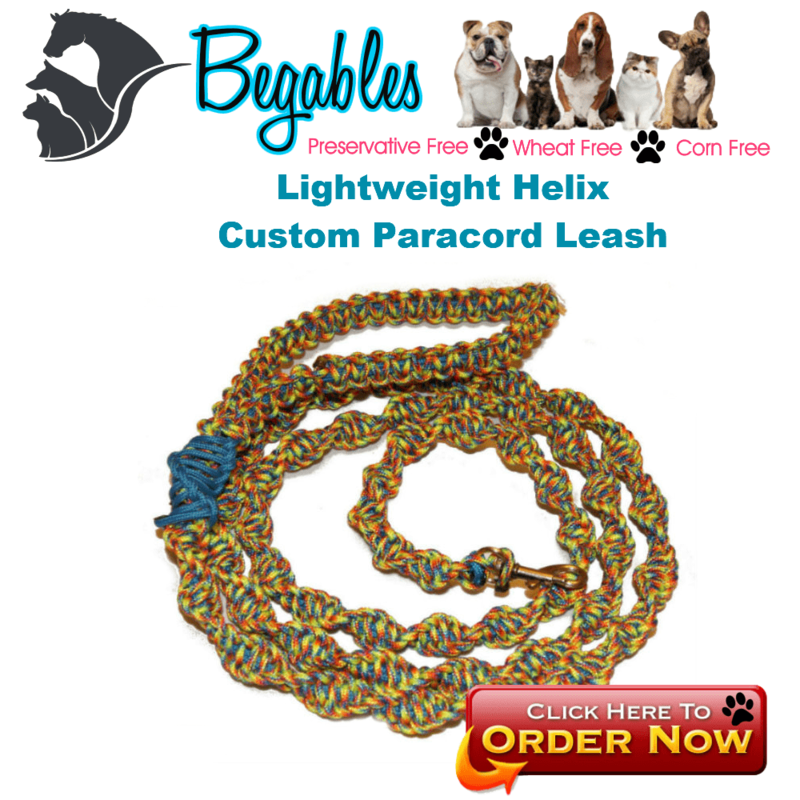 Who would ever know that with this fancy lightweight Paracord leash you are ready for anything! 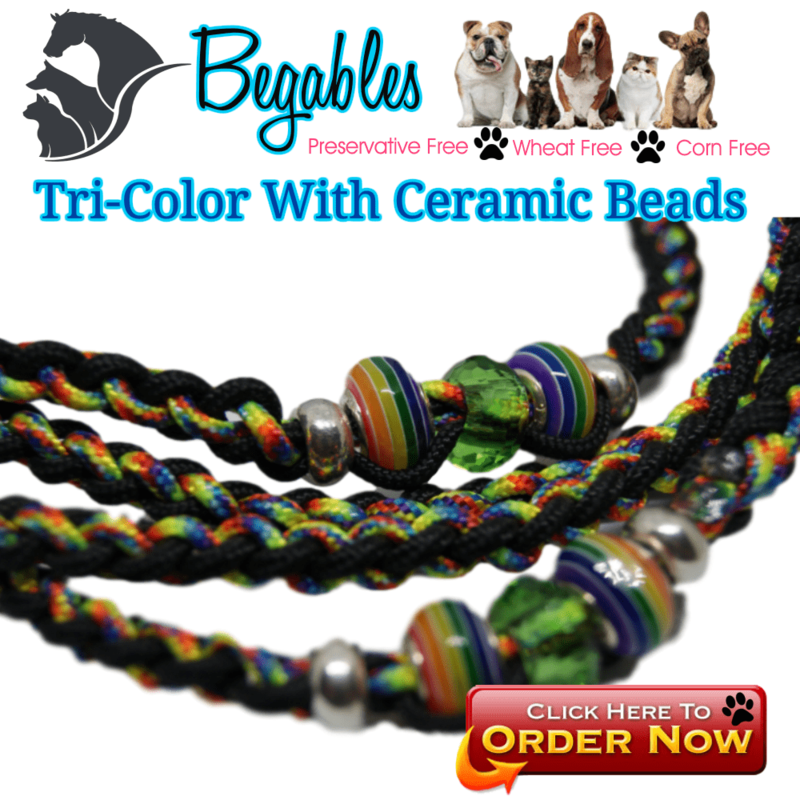 Handmade lightweight 275 Paracord with a 4 strand core great for your little dog. 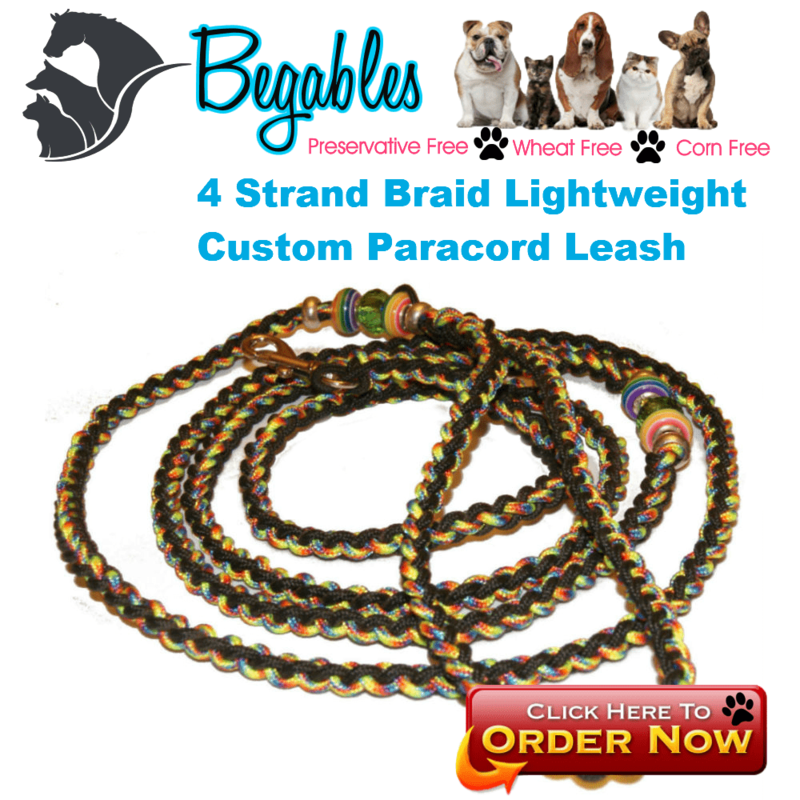 Add in some beaded detail and turn this into a head turning show lead!This 4 strand Paracord leash is made out of 275 Paracord – it does not rot or mildew and is easy to clean – simply toss it in the washing machine on gentle cycle and then let it dry normally. Do not put it in the dryer as high heat can shrink it up to ½”. Looking for different colors, or a different length? A collar to match? Contact me and let me know, I always do special orders!